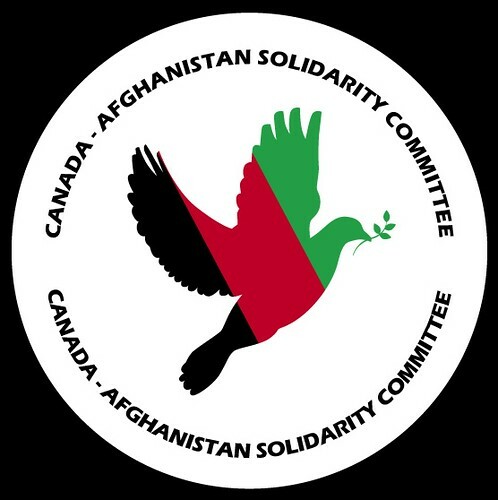 Terry Glavin: Fawzia Koofi: "The face of what Afghanistan could be." Fawzia Koofi: "The face of what Afghanistan could be." The Globe and Mail today has a refreshingly different kind of Afghanistan story - an interview with Fawzia Koofi. For some reason she shows up in the Globe story as "Fawzi" but nevermind. The odd thing is that this morning I was going over my notes from an interview with Fawzia at her place in Kabul - she was happy and proud to show me the rabbbits her daughters are raising for food and for sale at the local market - and I came upon the Globe story. If it's "the face of what Afghanistan could be" you want, the photograph in the Globe doesn't let you see the young Badakhshan MP's face that well, so here is a photograph I took of Fawzia. I'm no great photographer, and this is not a photograph of what Afghanistan could be. But it is a photograph of Fawzia Koofi, the face of what Afghanistan already is - a country whose people are worth fighting for. In our conversation, the subject of the weird "troops out" view so fashionable in countries like Canada came up, as the subject almost always does when you talk to Afghan progressives and democrats. "I don't think there is an 'Afghan war'," she said. "There is a global war. "We have lots of unfinished problems with Pakistan. Even Iran is appeasing the Taliban - they don't support the Taliban but they support Hamas. Also there are political games going on in your countries, and these games influence what happens in Afghanistan as well. "There is a lack of proper communication in your country about Afghanistan. They don't see all the good progresses. For me, the hope is for the younger generation. Young men are voting for women. The society is under a big transformation, and there are people who don't want to see this. "In Canada, the people don't see this. The problem is that they listen to Malalai Joya."